Earth to Echo is opening in theaters nationwide on July 2, 2014. It features four friends (Alex, Munch, Tuck and Emma) who find a small cute alien. In this found footage adventure, the kids race against time to save Echo and get him home. In Relativity’s PG summer family adventure movie, Tuck, Munch and Alex are a trio of inseparable friends whose lives are about to change. Their neighborhood is being destroyed by a highway construction project that is forcing their families to move away. But just two days before they must part ways, the boys begin receiving a strange series of signals on their phones. How can anyone not fall in love with this little guy? It reminds me so much of the Batteries Not Included Aliens. Taking advantage of the cute Alien and the exploration of the stars, scholastic.com has created several Earth to Echo Activity Pages in anticipation of Earth to Echo’s release. These fun activities are great for Classroom and family fun! Click the links above to download these Earth to Echo activities and begin a journey through the next frontier with the help of Echo. 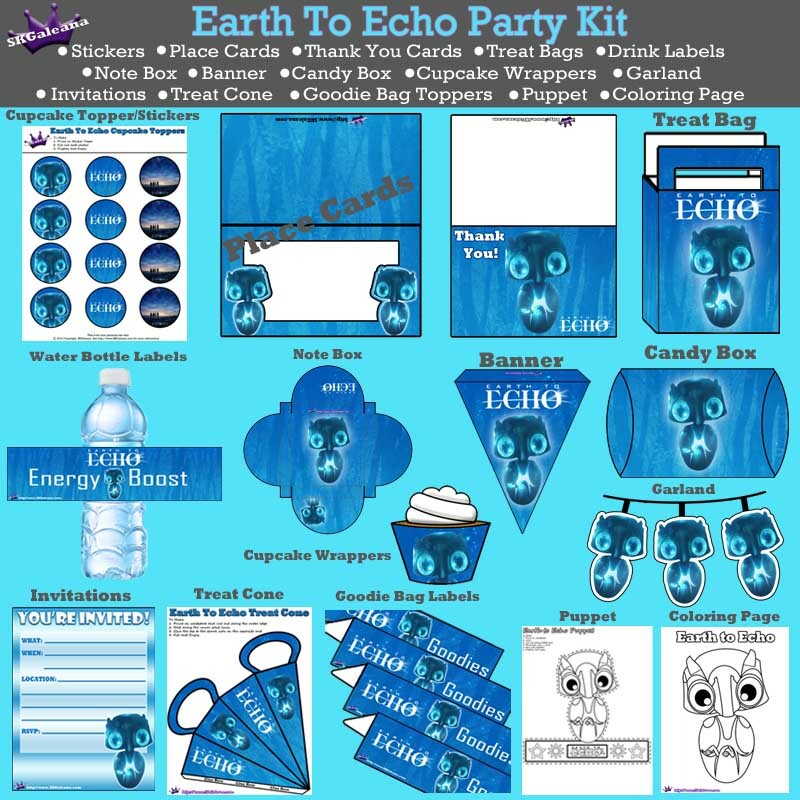 I have also taken the time to create Earth to Echo Printable party kit. After payment, the kit will be emailed to you using the email you paid with within 48 hours. Do to the nature of these items, there are no refunds or exchanges. See my terms and policies for more information. Have fun exploring the stars and the Next frontier with a party featuring Echo! Because, Let’s face it activities and a party are a lot more fun with a cute little alien. is this party kit still available? 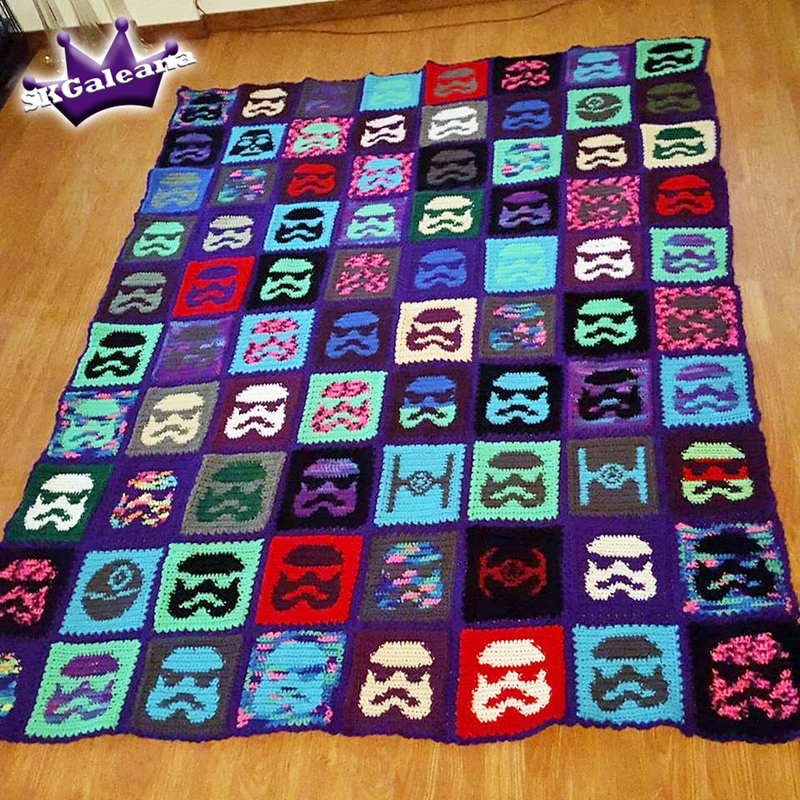 would love to use it for a birthday party!